NBCS places a high mandate on vision and leadership. Our After School Care Programs are an extension of our school community, providing further learning and development opportunities for our students and providing working parents with peace of mind. 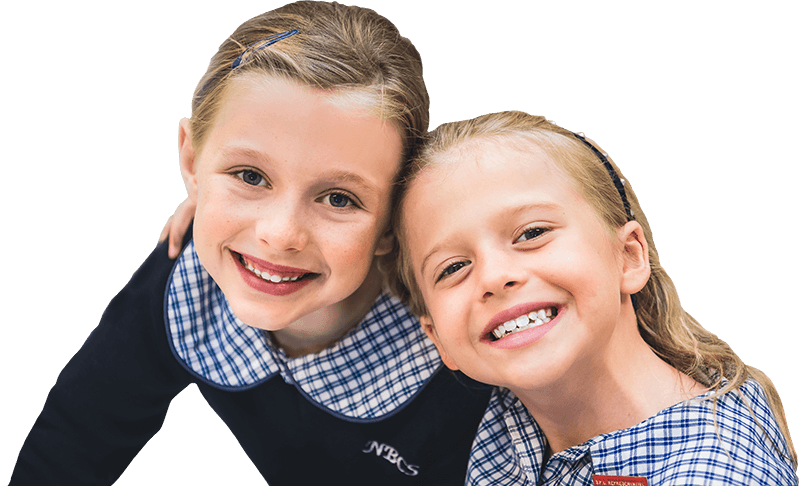 We have a close connection with Great Beginnings Childcare who provide our school with an After School Care programme and are located next-door to NBCS on the grounds of the Sydney Japanese School. Each afternoon a staff member from Great Beginnings Childcare collects students at 3:15pm from the front of the NBCS cafe. Their professional educators provide extensive creative and recreational programs with the additional benefit of homework help. Children will also be provided with a nutritious afternoon tea snack to fuel them until dinner time. Application forms and information about Great Beginnings Childcare are available at the NBCS School Office. Parents/Guardians should notify the NBCS School Office if their child is booked in for after school care on a permanent or casual basis. For more information, see the Great Beginnings website or call (02) 9986 2080. Another option is to enrol your child in our Extra-curricular program. The Extra-curricular Program offers a range of creative and skills-based workshops held after-school, on various days of the week. You can choose from such options as music, dance, drama, art and photography. Visit the Great Beginnings website or call them today!